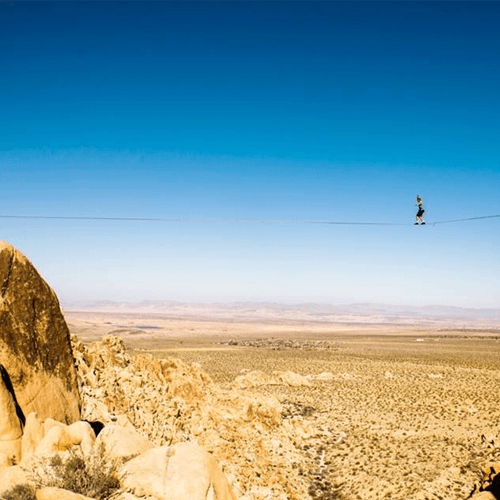 Faith Dickey is a professional slackliner who specializes in highlining, longlining, and free soloing. She set the female world record for Highlining length at 345ft (105m) in Moab, Utah. She is also the first female to surpass the 100 meter mark in highlining. Her record for height was in the Swiss Alps at 4000ft (1200m) from the valley. Faith has more than 30 free solos (walking without a safety leash), the longest of which is 28m, also a female world record. If nobody ever took risks, our civilization wouldn't be where it is today. 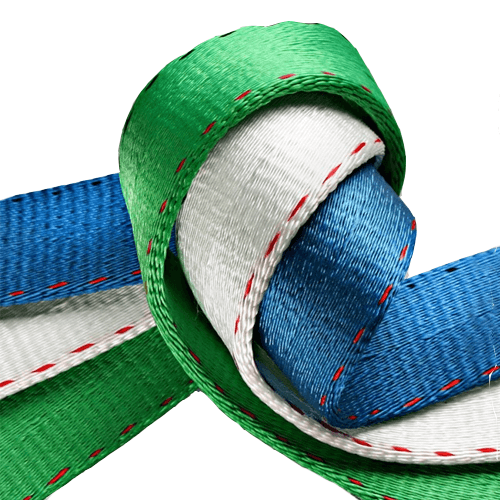 Introducing Type 18 MKII, the ultimate in slackline webbing. Made from the highest quality nylon 6.6 fibers in the world. Type 18 MKII has changed the game for slackline and highline webbing. The new design has the trademarked TruRound™ rounded edges for the softest catch possible on highlines. With the new seamless weave structure, Type 18 MKII has become even more supple than before.